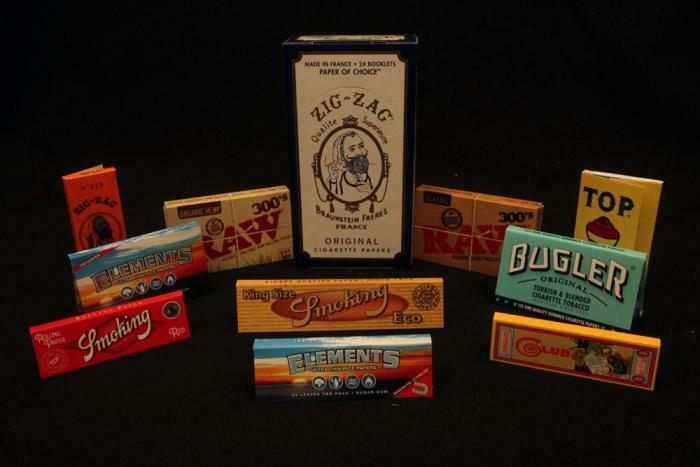 Tobaccos of Hawaii has a huge selection of rolling papers for any taste. We carry rice papers, organic papers, hemp papers, flax papers, clear papers, regular papers, gummed and ungummed. We have regular size, 1 1/4 and king-sized. You can find smoking tips and filters here, too.